I have played N’Zoth Control Warrior a lot during Kobolds and Catacombs, both before the nerfs and after, and it has proved to be a solid performer, despite not being considered a meta deck. 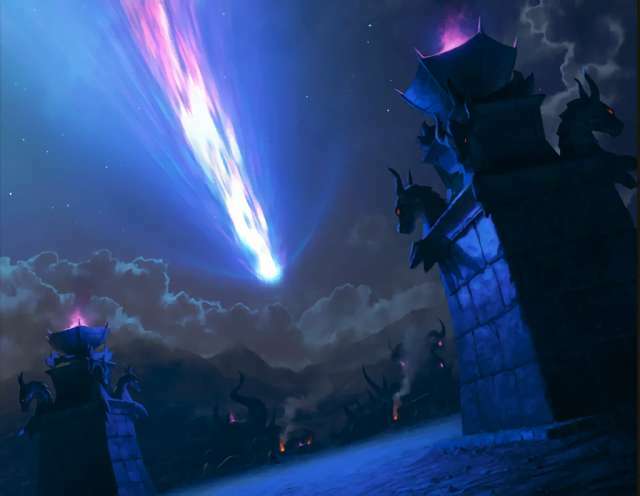 Mage is the most popular class in Hearthstone right now, and for good reason. The combination of burn and defensive prowess the class offers is highly attractive and often game-winning. 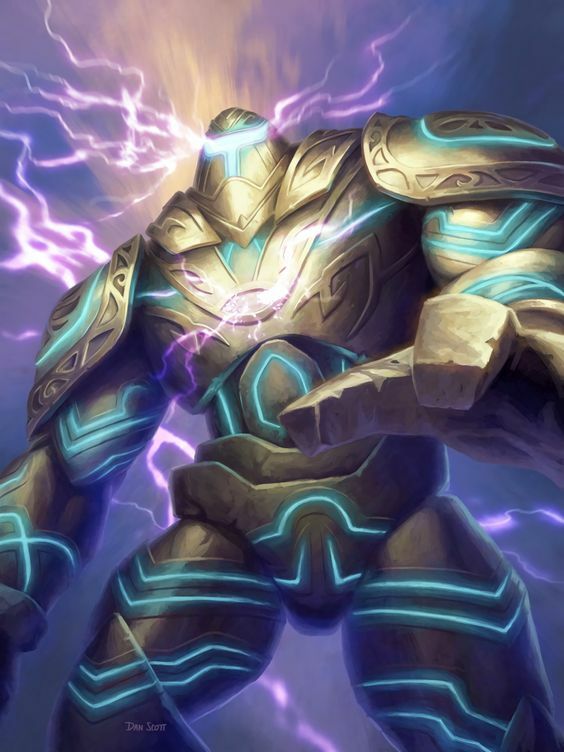 There are many variants of Mage decks around, and this time I want to take a look at an aggressive list with some gigantic threats: Apxvoid’s Giants Tempo Mage. In How to play series, I take a look at interesting decks and provide brief details on how to successfully pilot the deck together with example gameplay videos. Let’s take a look at this way to be a Mage! Control Paladin is a popular deck that can deal with a wide variety of opponents. For any Paladin players who do not wish to go all Murloc, it offers a slower approach to the class. 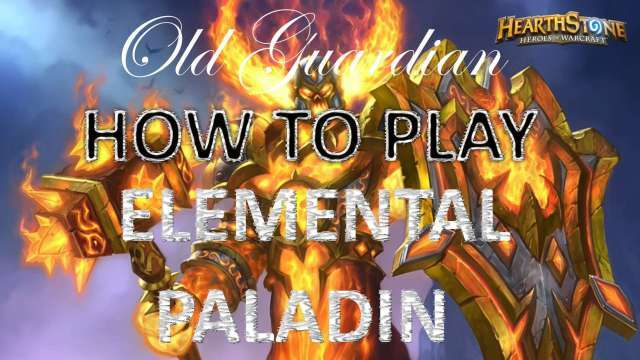 In addition to traditional Control Paladin builds, the deck can also be built around Elementals. Let’s take a look at this Control Paladin variant. 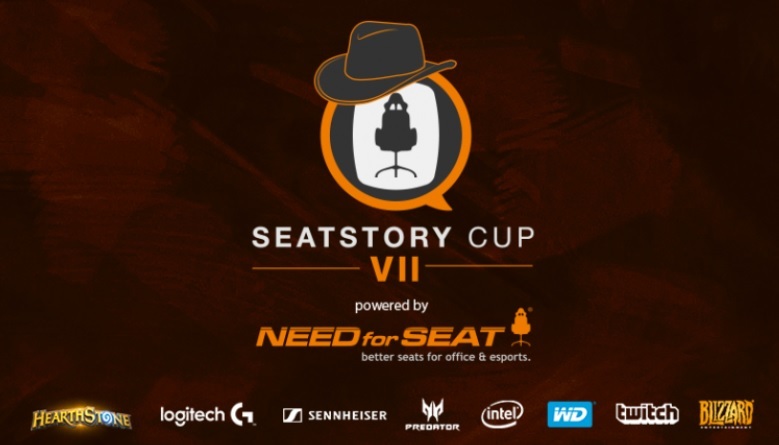 SeatStory Cup VII Hearthstone tournament was played from 22 to 25 June 2017. It was a major LAN invitational tournament with 32 players, who played two group stages (32 players and 16 players in groups of four players) followed by top-8 single-elimination playoffs. The group stages were played in best-of-five Last Hero Standing with one ban format, and the playoffs were played in best-of-seven Last Hero Standing with one ban format. The tournament featured a $20,000 prize pool. In this post, I will take a look at the decks and results of the playoff stage (top 8), including class distribution, archetypes, and tech choices. The analysis here is shorter than usual, as SeatStory Cup was extraordinarily difficult to analyze: decks were not public and much of the casting was focused on memes over gameplay, so viewers were not told about bans, for example, and in some cases it was not even possible to find out what classes players had brought to the tournament. I believe there is nonetheless something of value in this brief overview. Answering Tokens with Jade Druid: Wild Pyromancer or Starfall? While the traditional Jade Druid core is holding strong as evidenced by its solid performance at Dreamhack Summer Hearthstone Grand Prix, alternative builds have also gained some ground recently. With Evolve Shaman and Aggro Druid being such prevalent threats to Jade Druid, several players have looked for an answer to token boards. The most common answer right now is the inclusion of Wild Pyromancer. But what about Starfall? Jade Druid is a popular deck in control lineups: with its infinite Jade Golems, it is the ultimate control killer and beats most other control decks at ease. For Hearthstone StarLadder Season 3 Finals, Neirea brought this list that is a mix between old and new: splashing in one copy of Wild Pyromancer and pone copy of Acolyte of Pain for some improved early game and cycle, but otherwise remaining true to the basic construction of the archetype. 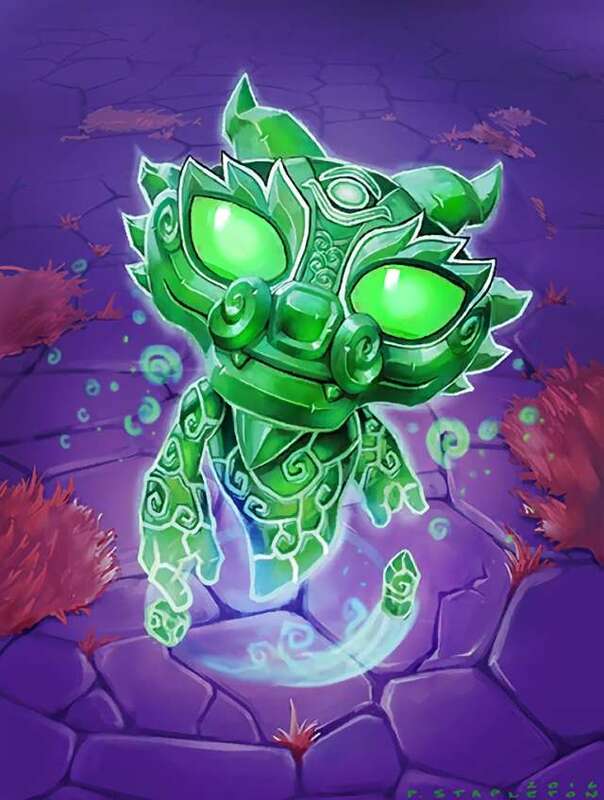 Let’s take a look at this Jade Druid variant.